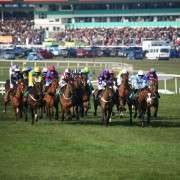 Venetia Williams was undoubtedly looking for more from Mon Mome when he went out in Haydock in January but with rather erratic form recently, he disappointed from the offset and had to be pulled up by jockey Aidan Coleman, in the Peter Marsh Chase. 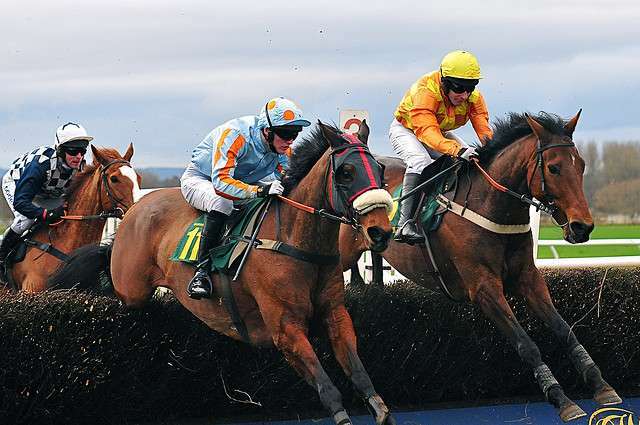 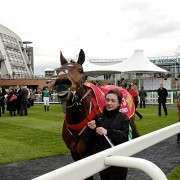 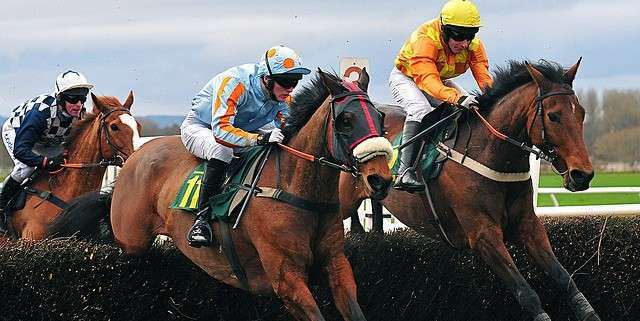 The 2009 John Smith's Grand National winner had run was expected to be a big player on his return to Merseyside but looked to be struggling in the testing ground before pulling up. 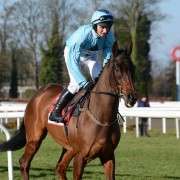 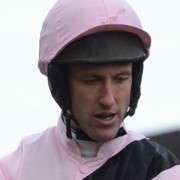 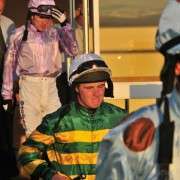 Jockey Aidan Coleman said in his Racing UK blog “Mon Mome was hating the ground at Haydock from the word go, and I know it looked like we stopped abruptly but I was just looking for the right place to pull him up. 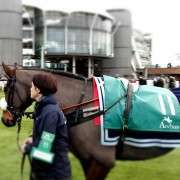 “All his best form is on good to soft and soft, and I wouldn't read anything into that performance apart from that he hates heavy, bottomless ground.